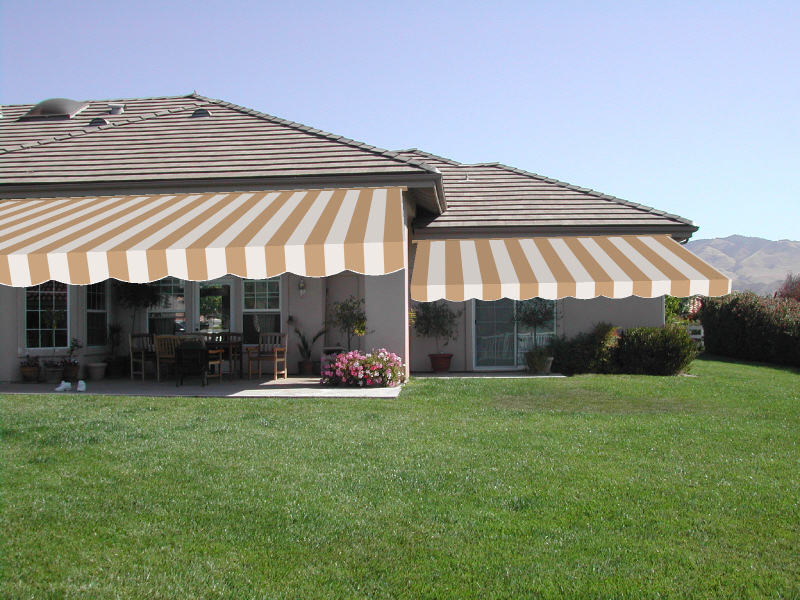 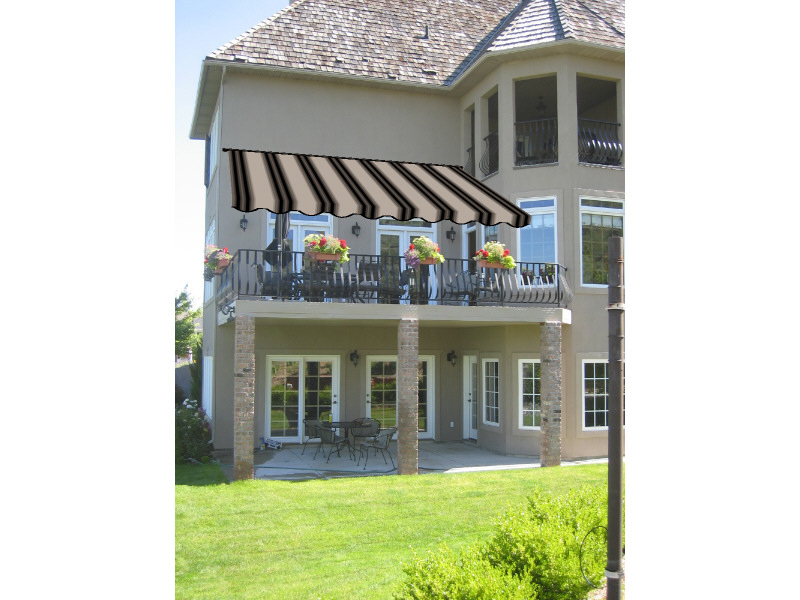 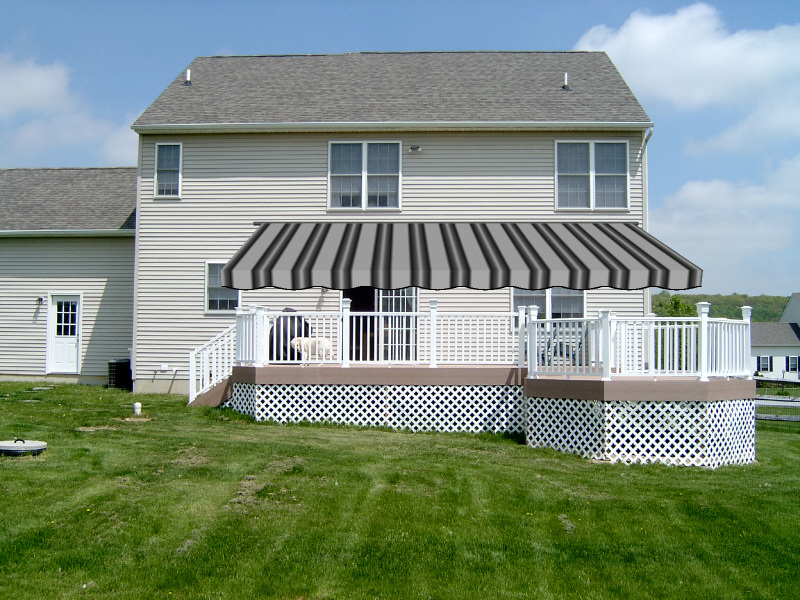 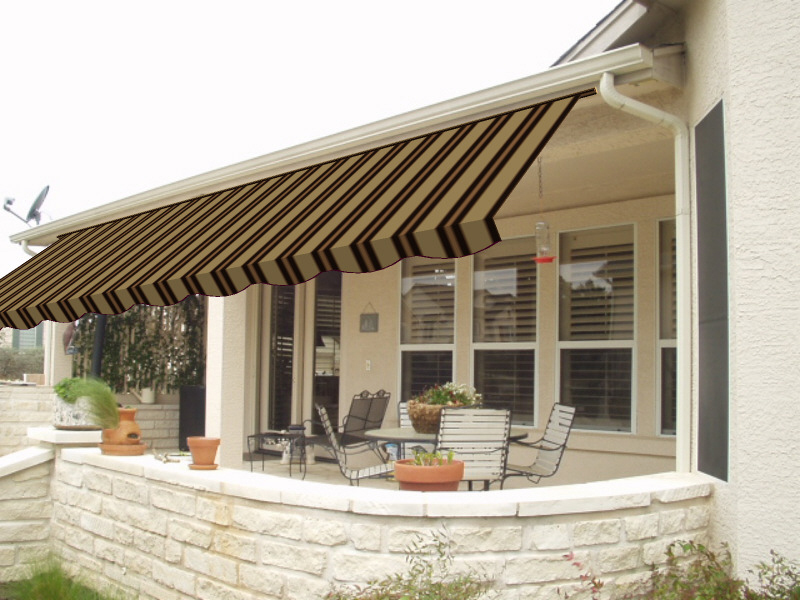 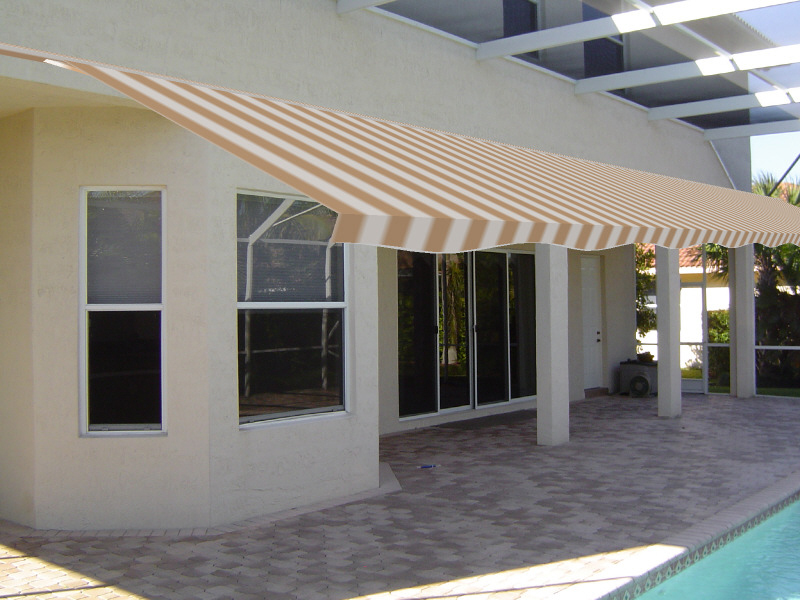 Retractable awnings, retractable patio covers, and vertical drop awnings are a definitive style choice. 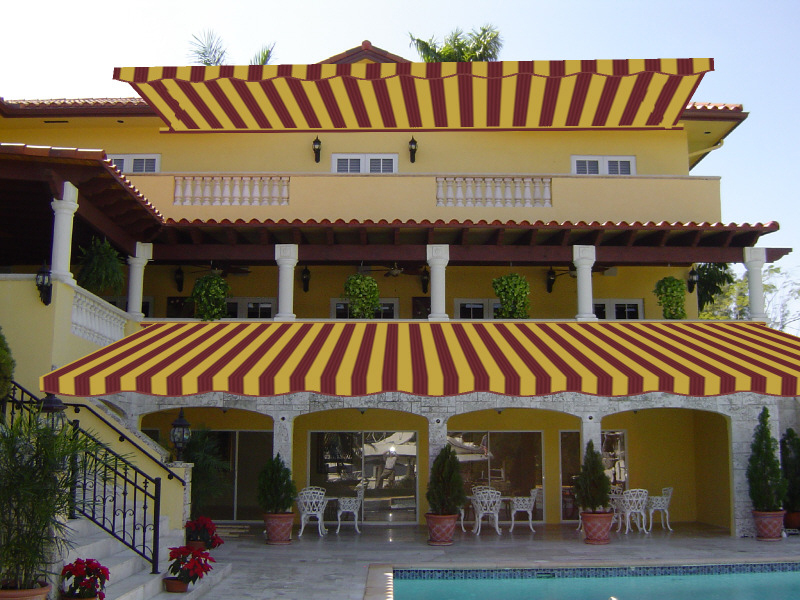 They are visually arresting, drawing the eye with an unbeatable combination of color and functionality. 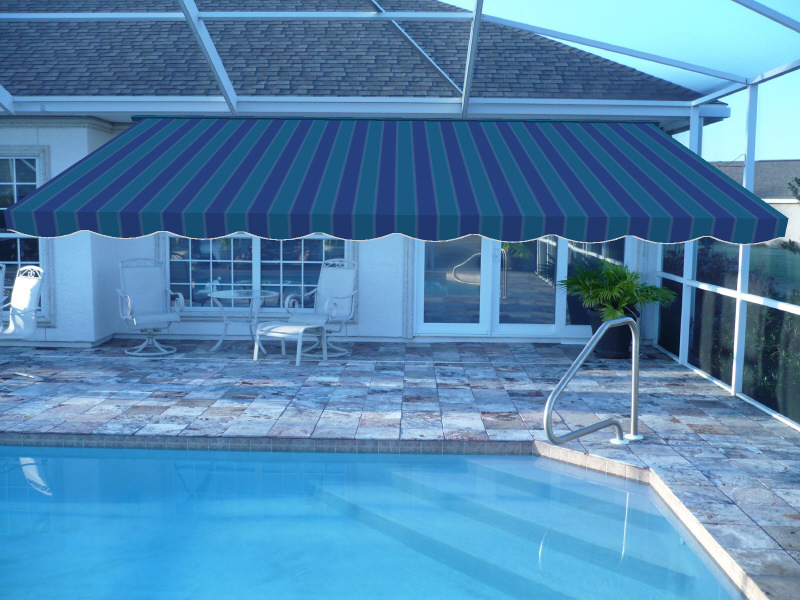 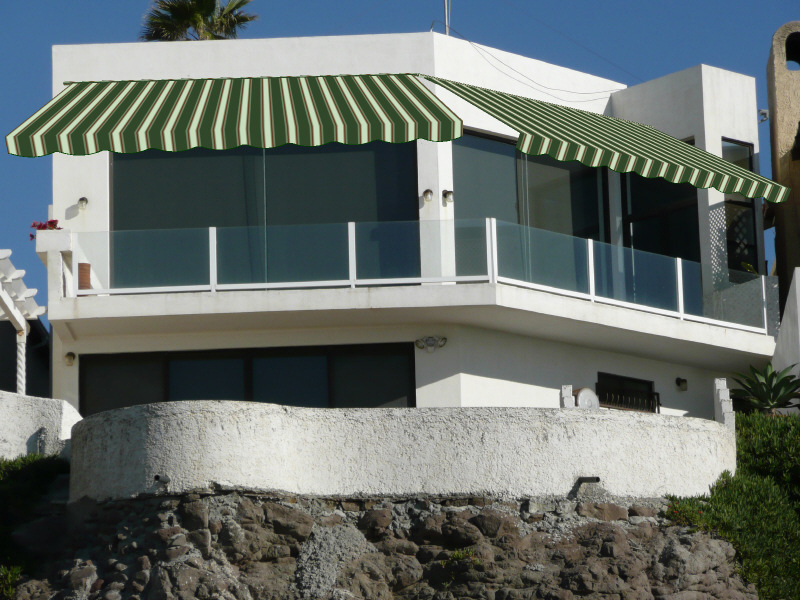 New View Retractable Awnings has a variety of options – from style choices to accessories and hardware – that make each awning a unique addition to the residence or commercial building where they are installed. 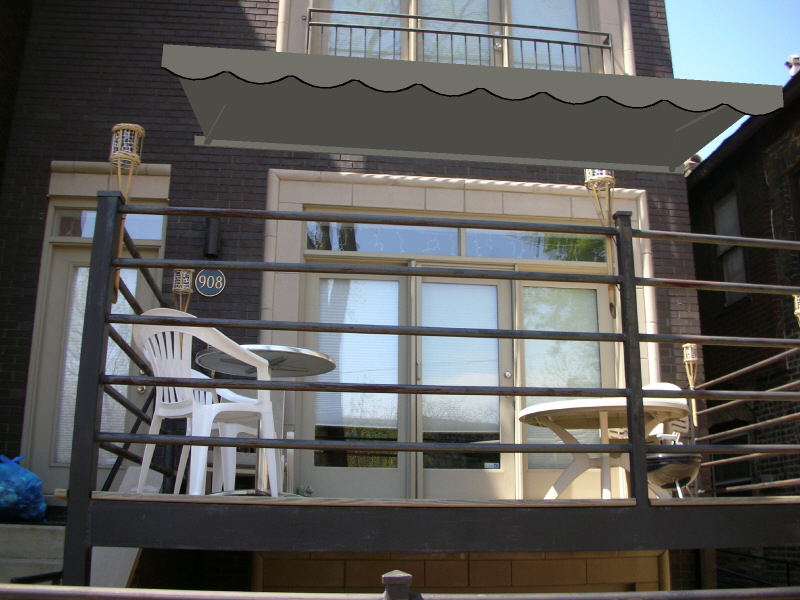 These are architectural details that will last for years. 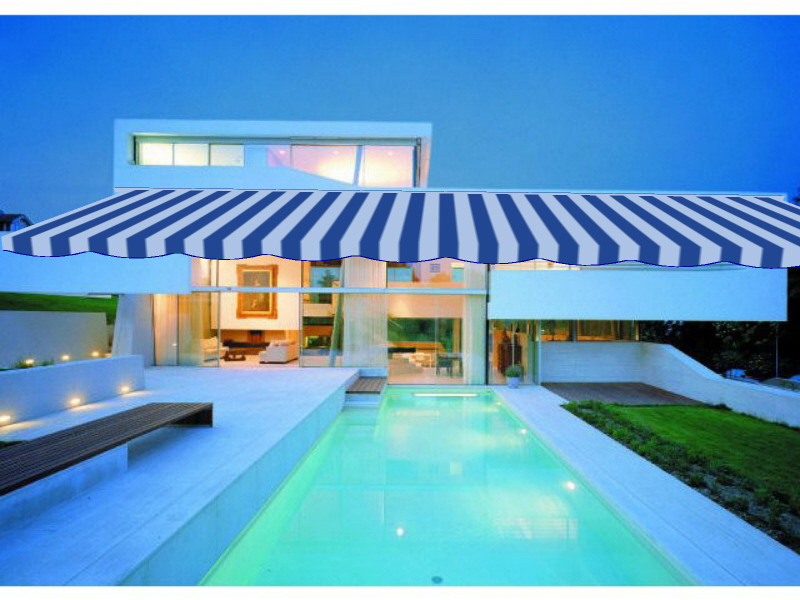 That’s why it’s so important to make the right choice. 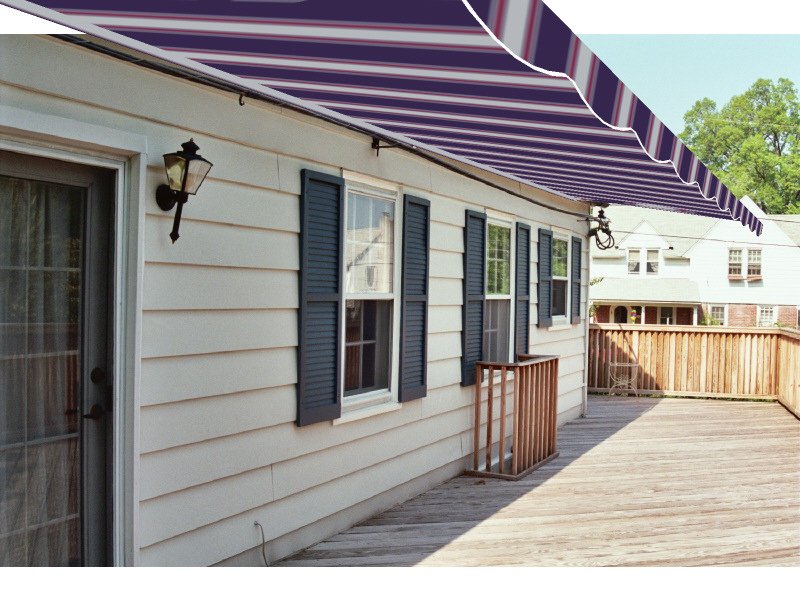 New View Retractable Awnings takes the guesswork out of choosing a retractable awning, retractable patio cover, or vertical drop awning. 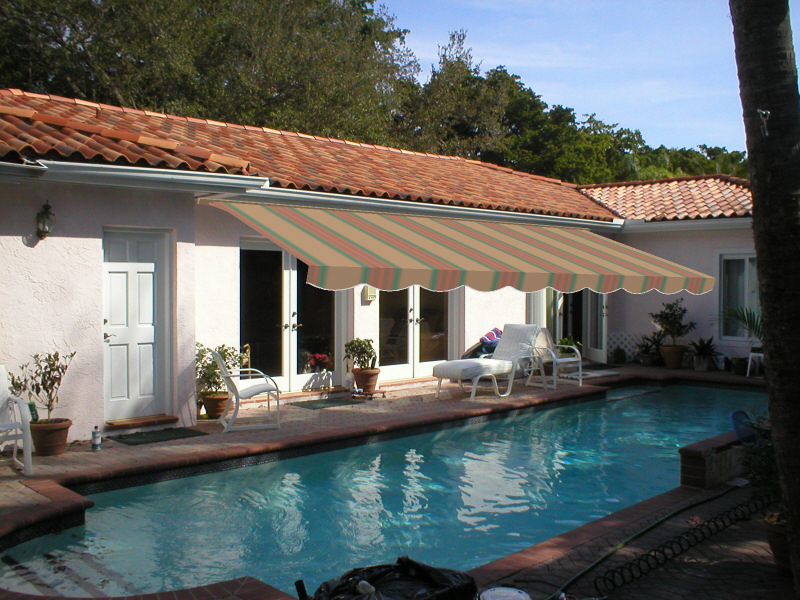 We provide fabric swatches and an extensive photo gallery as a starting point. 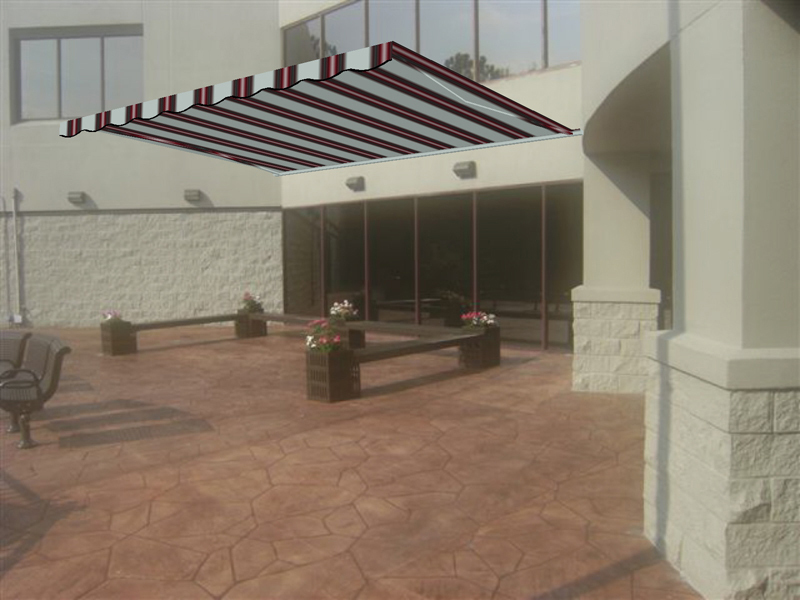 As the ideas come together, we have another tool just for our customers: an exclusive 3D rendering program. 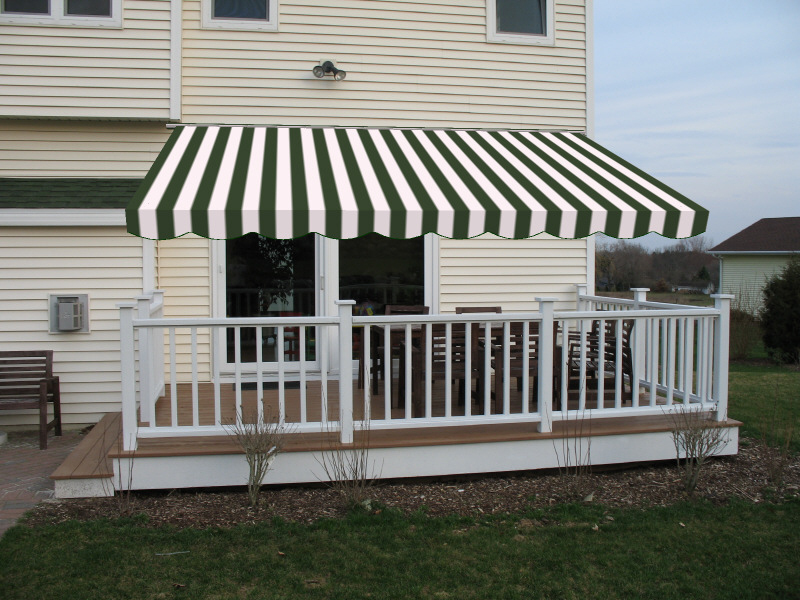 Select the valance style and trim color. 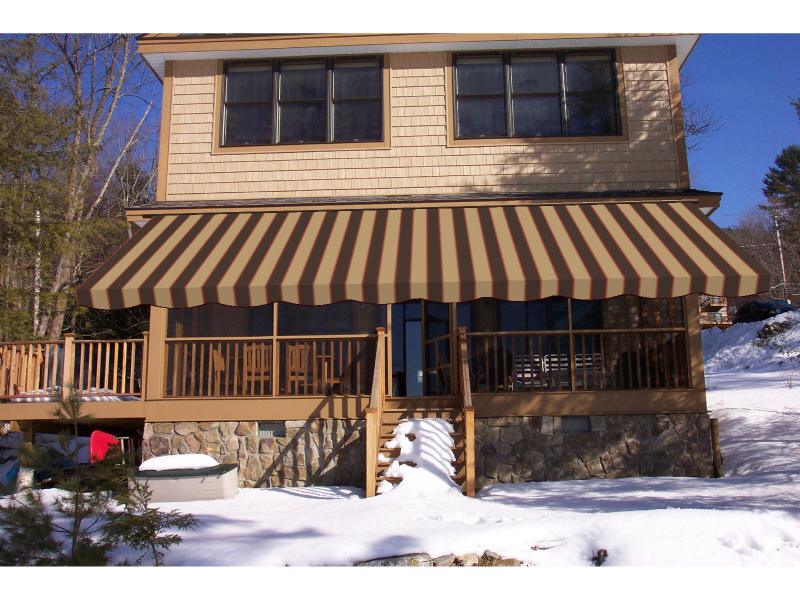 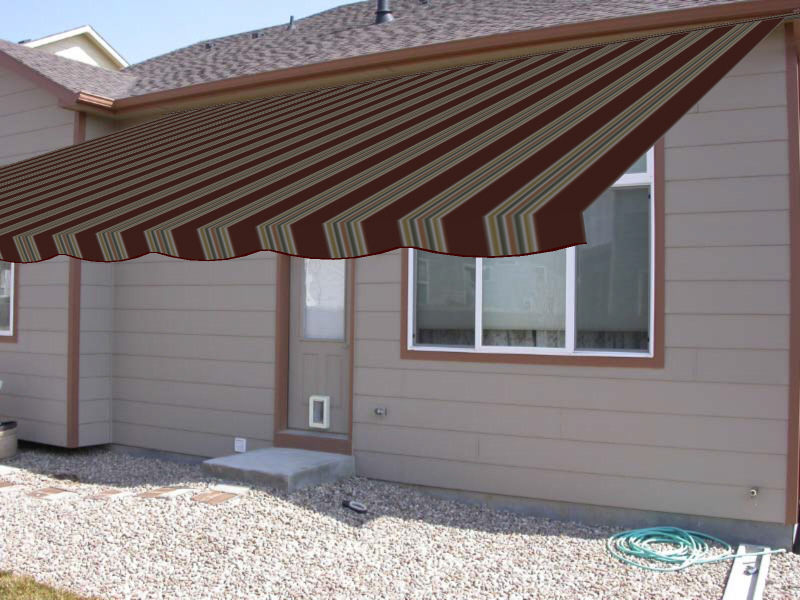 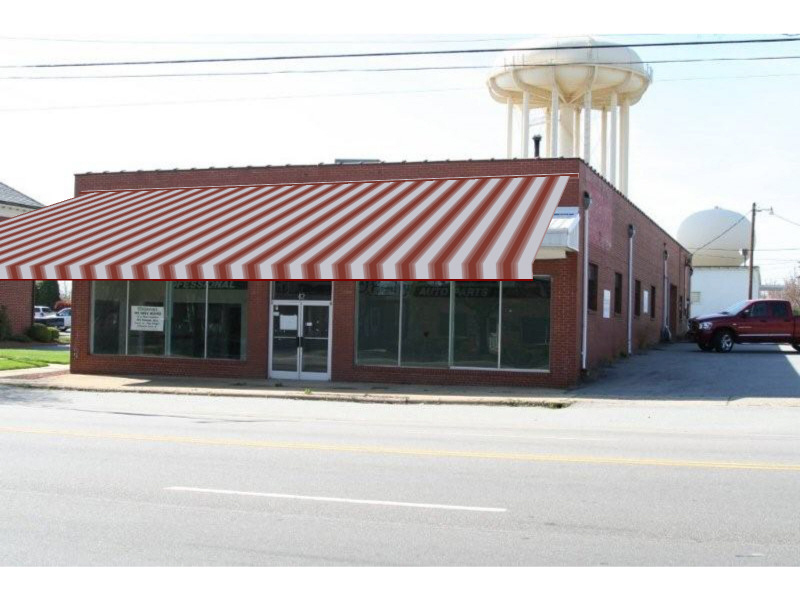 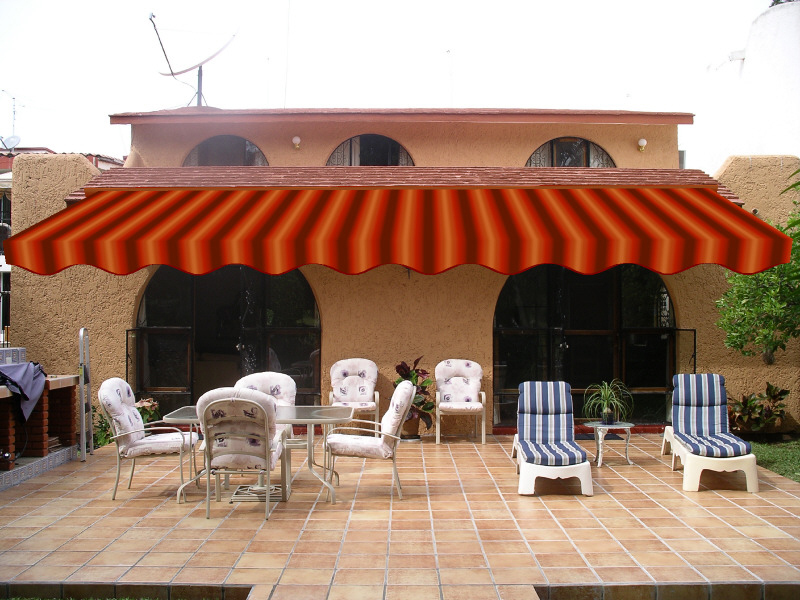 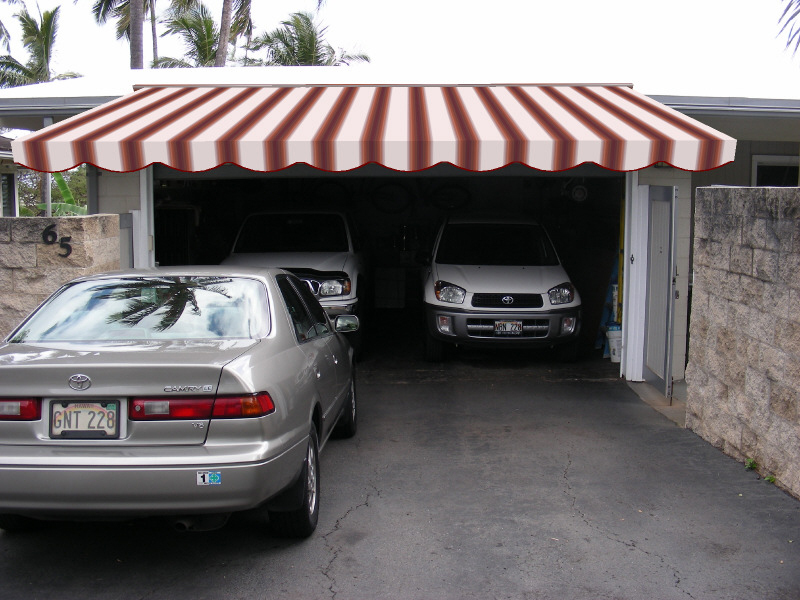 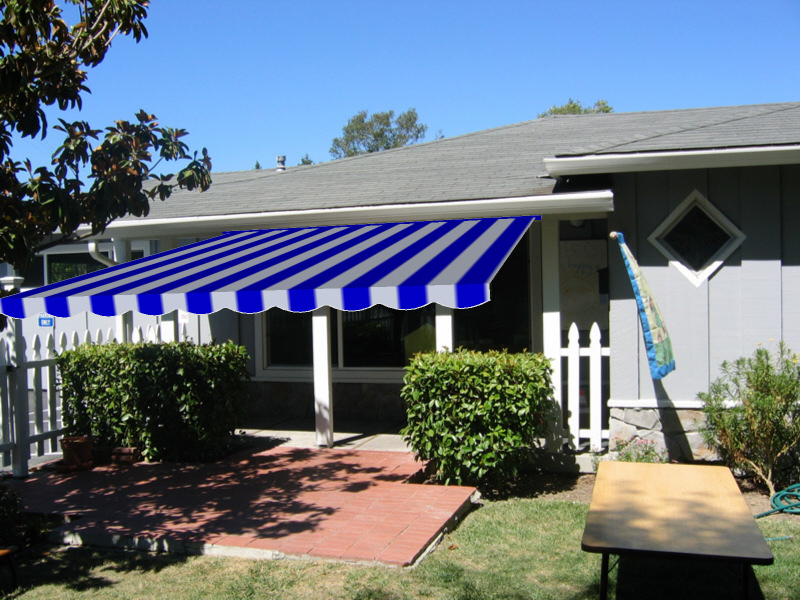 Put the awning in the right location, and size its width and projection. 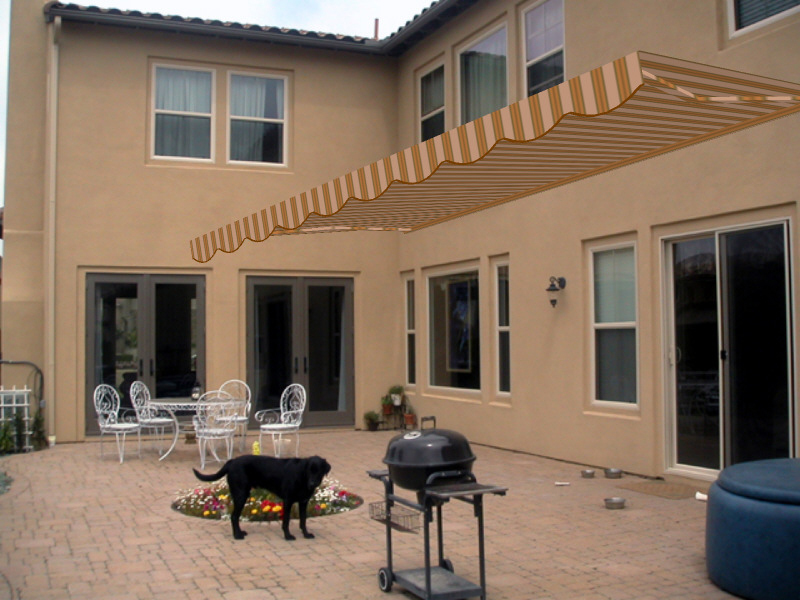 Plus, the 3D rendering tool is constantly updated with the latest styles, accessories, and features. 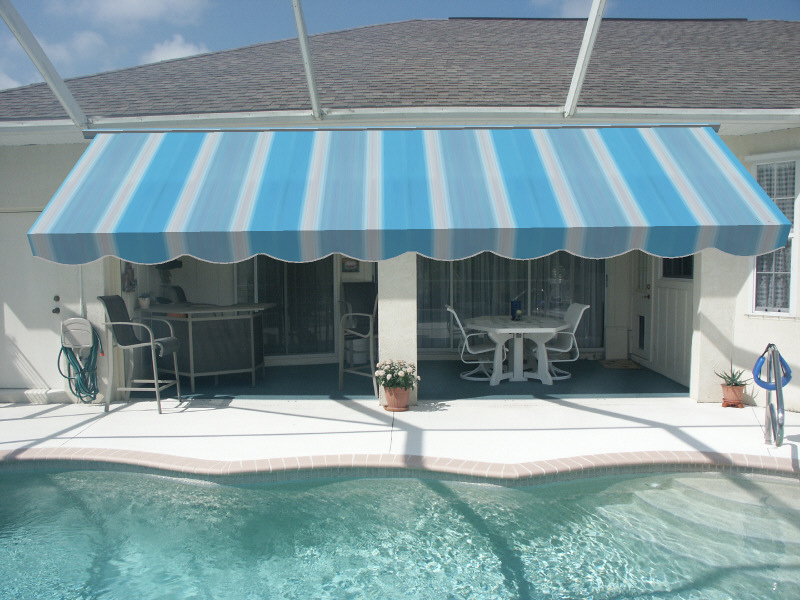 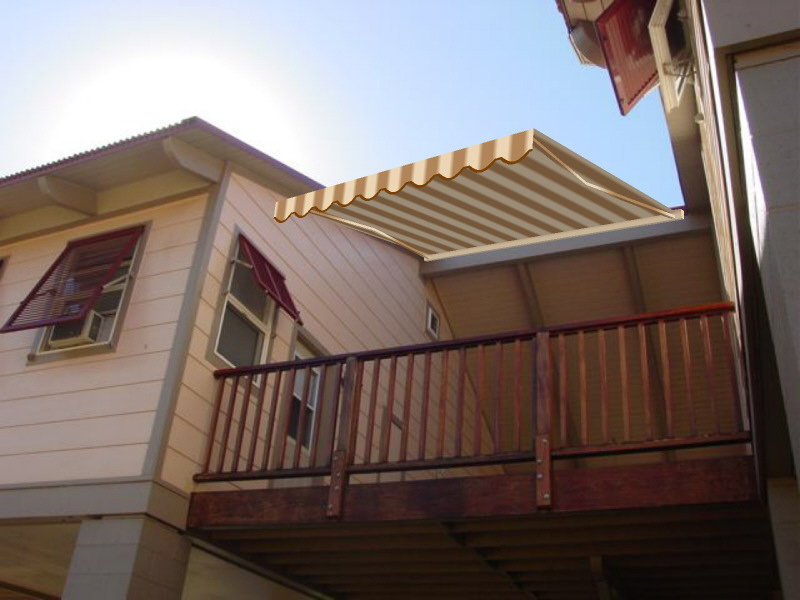 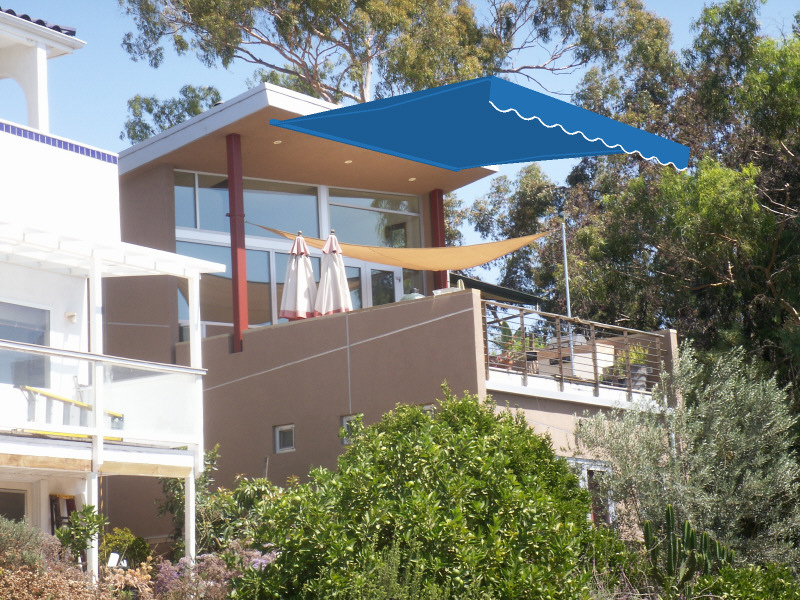 Before you even order your retractable awning, retractable patio cover, or vertical drop awning, you’ll already know it’s a perfect fit for your place – and you’ll have the pictures to prove it. 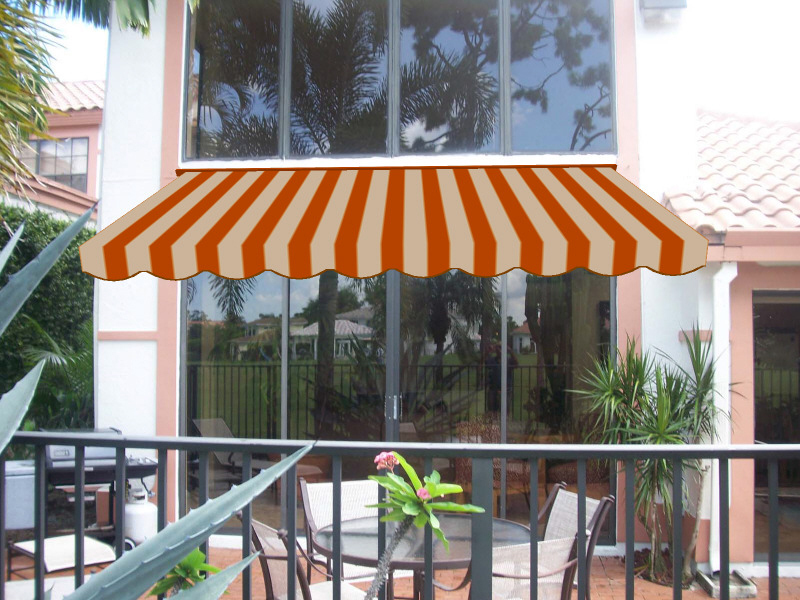 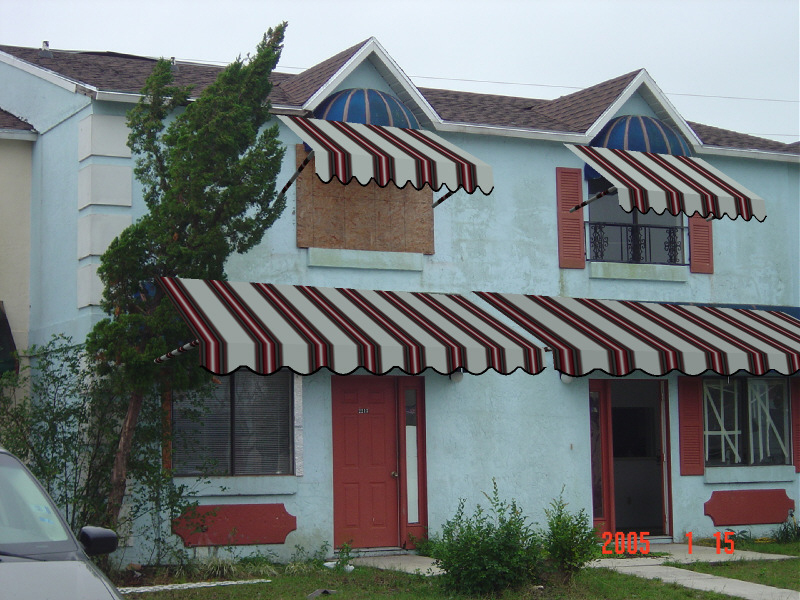 (Note: Because of differences between monitors, computer settings, and other factors, the colors of awning frames and fabrics as they are rendered in the 3D tool may be slightly different than real life. 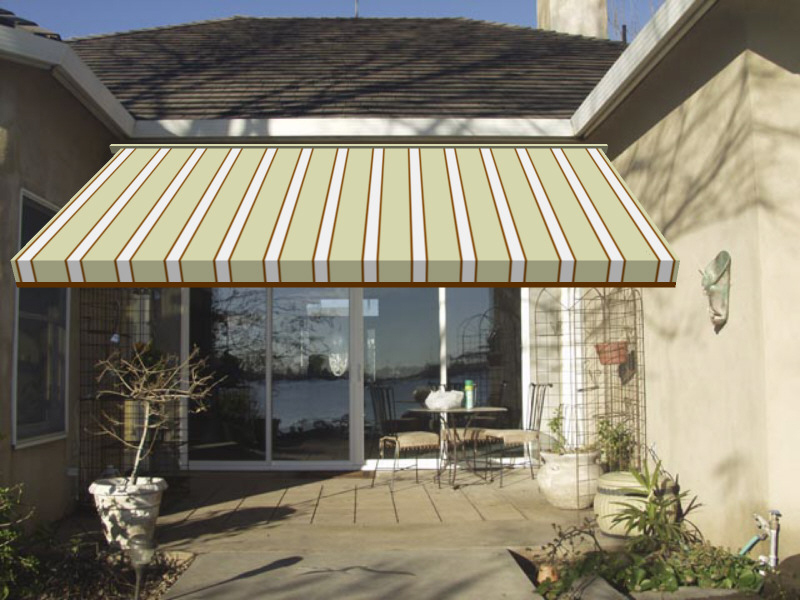 Ask our personal outdoor shading designers for actual fabric samples).